Do Really Well (or Really Badly) on an Orange at the Weekender and WIN! 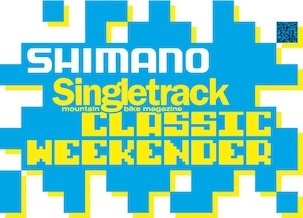 Orange Mountain Bikes are to offer prize packs to those who register themselves as competing on an Orange bicycle at the Shimano Singletrack Weekender. If you’ve not entered the event yet, what are you waiting for? You’ve no excuse now! 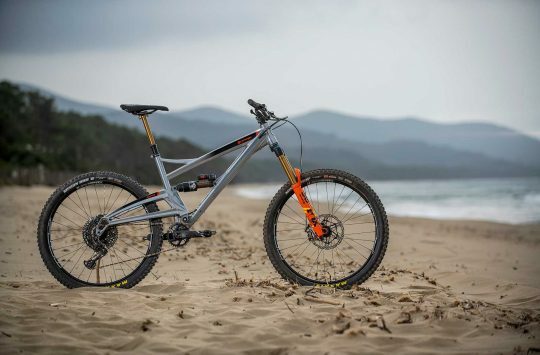 To enter the draw, all you need to do is let the nice people at registration that you’ll be competing on an Orange Mountain Bike. Prizes will be awarded to the highest and lowest ranked riders from the list of those registered on an Orange Mountain Bike. Prize packs are for total overall ranking, not for any single discipline, and will be based on the results provided by the organisers. 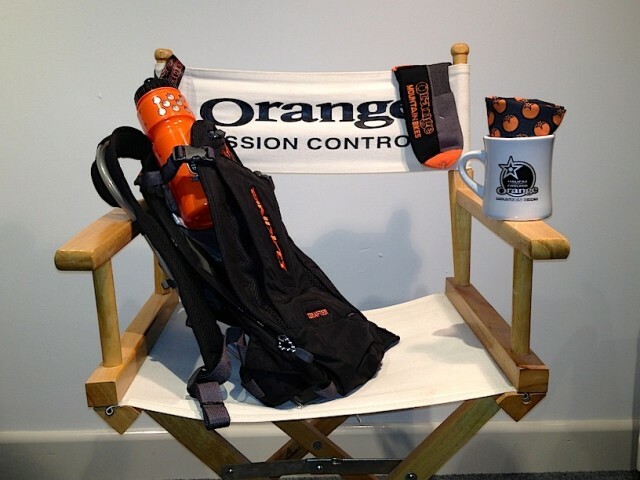 Prize pack includes an Orange Bikes Dakine Drafter pack, mug, 750ml bottle, lanyard and socks (1 pair). Orange Bikes Director’s chair not included! Orange Bikes will have a pitch at the event, so do go and say “hi” if you’re about. Only £40 for the whole weekend! Entry to all three events. Each race MUST be completed on the SAME BIKE. Weekender Entries Close At 1pm Today! My Tallboy is orange. Does that count?